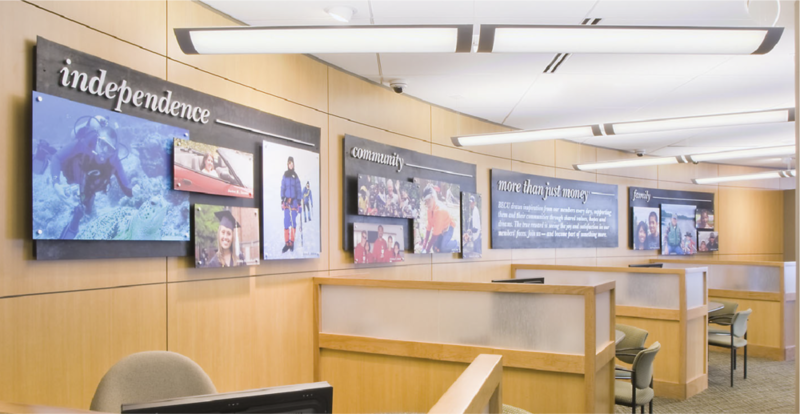 5ive Creative’s goal for this project: create a branch environment that embodies BECU’s brand values and expresses the credit union’s people-centric personality. 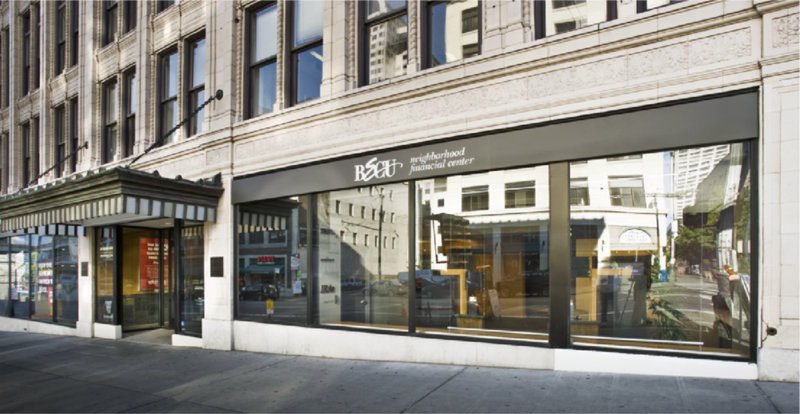 The result: our branch design gave visual references to each of the company’s brand attributes – a 360 degree solution that addressed the layout, marketing materials, finishes, structure, and interior character that defines the BECU brand. And it resonated with members. Since the project began, BECU has seen a 42% increase in membership, which really makes dollars and sense.